If Head Lice are not a Medical Problem, why are they Such a Big Deal? If Head Lice are not Considered a Medical Problem, why are they Such a Big Deal? 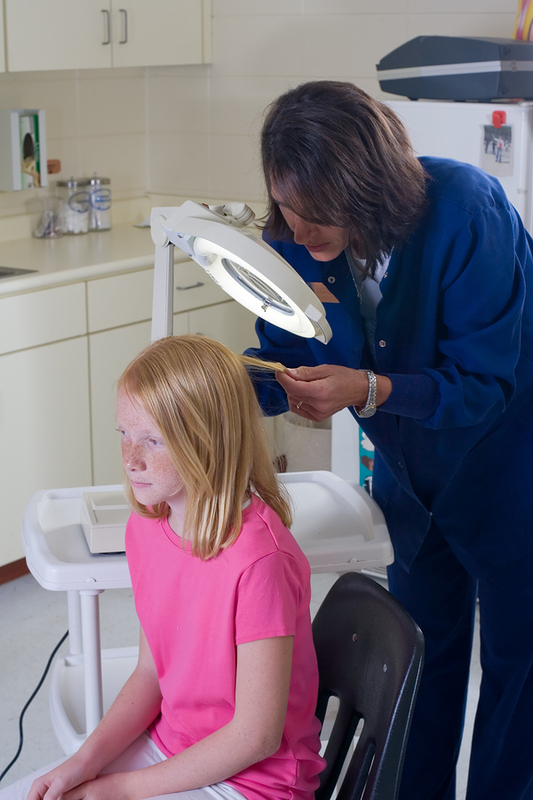 Although lice is not a medical problem, school nurses often conduct head checks to prevent further spread of this pest. Head lice are not considered a medical problem. Doctors offices and hospitals will not provide lice treatment, and it is not tracked and reported yearly like the flu and other ailments. If head lice are not considered a medical concern, why are they such a big deal? Do you want bugs in your child’s hair? The answer is an immediate “NO”! Head lice also causes a great deal of discomfort and itching until it is fully treated, which can be distracting and frustrating for a child. While head lice are not a serious medical problem they do have significant ramifications. Head lice cause children to miss school, parents to miss work, are expensive to treat, cause itching as well as a great deal of stress on the entire family. Anyone that has dealt with head lice will tell you how big of a deal it was and how difficult and stressful for them to get rid of. If this is the case, why is it not treated as a medical concern and why is professional lice treatment so hard to find? We know that having head lice emotionally feels like a big deal to most people. Head Hunters L.R.S. specializes in turning an overwhelming situation into a manageable one. We take the pressure away from the parent and see each family through the entire process. Visit headlicespecialist.com for more information about head lice. Visit headhuntersnaturals.com to purchase treatment or preventative products. Our highly trained technicians are available for a free consultation and can be reached at 770-702-8980 or 678-240-0042.